Heirlooms and Hardware Offers Indoor Inspiration | Breezy Mama Breezy Mama - Expert parenting advice, celebrity interviews, product reviews for kids, moms and babies and more! My husband and I recently bought a mid-century modern house which has thrown us into the throes of a remodel and on the hunt for unique, one-of-a-kind pieces. 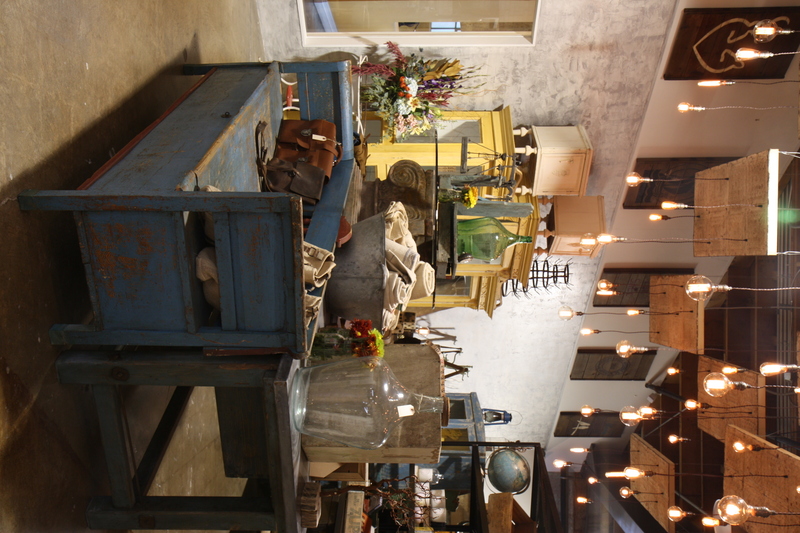 So when we were invited to Heirlooms and Hardware’s new store opening, we couldn’t resist taking a peek. And we weren’t disappointed! 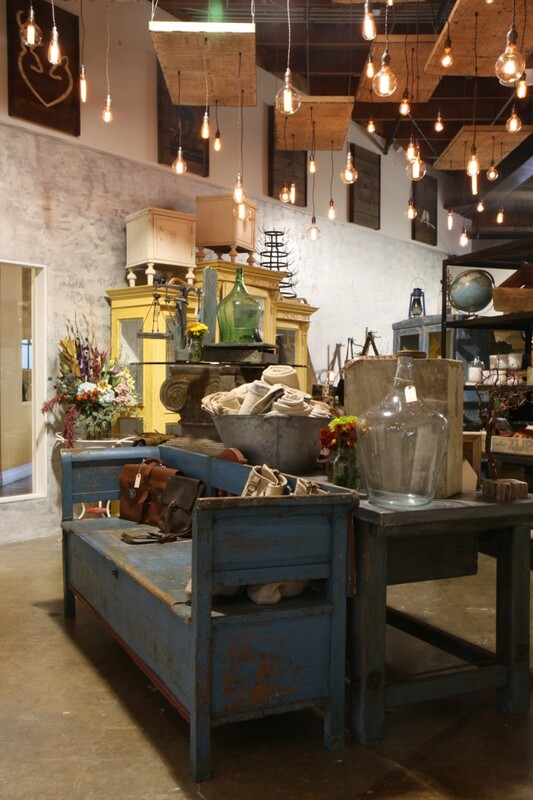 The shop is an interior decorator’s dream, with gorgeous hand-made furniture (most of which is out of reclaimed wood) and unique home artifacts which are both vintage and new. 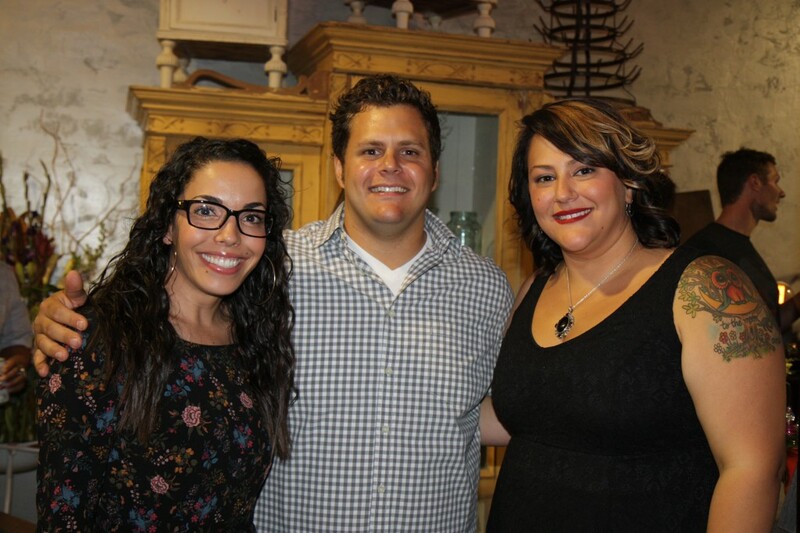 The store is a family affair—opened in 2011 by husband-and-wife team Joseph and Jessica D’Ambra, along with sibling Jennifer as director of operations. The store was located in Costa Mesa, CA at the OC MIX at SOCO COLLECTION, but they rapidly outgrew the space and moved to the ultra-hip The LAB down the street. When talking to Jessica, you could see the passion light up her eyes as she told us about the European scavenger hunts they took in order to find the collection’s rare finds, or the wood that they stumbled upon which turned into a table top (one such example is the floor of a high school gym was used as a beautiful dining room table). Heirlooms and Hardware is also a go-to for finding that unique gift. Filled with jewelry (which I was told is made by Joseph’s mom), cards, gorgeous candles, and household décor, there is something for everyone, all at competitive prices. But the truly inspirational pieces are the furniture—and if you don’t see something that is exactly what you’re looking for, the team takes custom orders. A win-win. We left, filled with creativity from what we saw, making us even more eager to finish our home project and start the fun part of decorating!